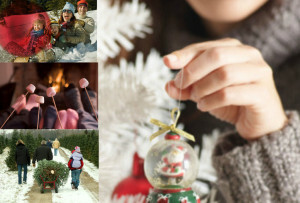 How to Survive the Holidays During Divorce - The Law Offices of Christine G. DeBernardis, Esq. The holidays are a time for family. It’s supposed to be a time to look back and reflect on those wonderful memories together. When you are in the midst of a divorce, or you’ve recently completed the divorce process, it’s not always easy to recall those happier times. 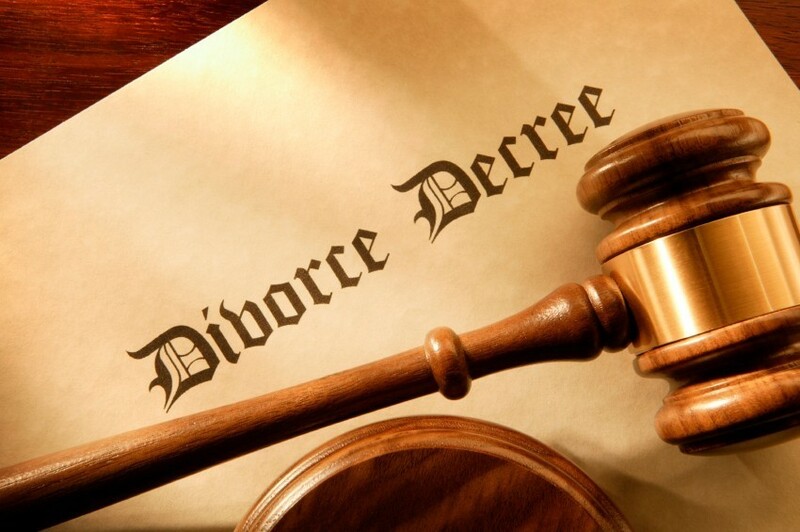 There may be sadness of the losses associated with divorce. There may be memories of arguments, legal battles and custody discussions that have replaced the thoughts of those happier times. There are ill feelings toward the other party. You may feel apprehension about the future and the celebration of holidays. Give it a chance. Sure, it isn’t ideal that you now have only half of the day with your children (or whatever different schedule you now have) before they go off to their father’s house. Embrace the new “schedule” and find ways to make it work for you. If you have children, focus on them. Holidays often focus on children. Remember this and turn your focus to your kids. If you aren’t a parent, focus on friends, family and neighbors. Give your kids the opportunity to enjoy time with each parent guilt free. They still have a relationship with the other parent. Your children have every right to look forward to this season even if you are angry or upset with the other parent. Encourage their time with their mother. Let them enjoy the time that they have with their father. Wish your former spouse a Merry Christmas at pick up. Your kids can only benefit from these actions. If staying in your home is too painful, get out and get away. Go visit a friend for the holidays or take that trip that you always wanted to take, but never found the time to take. Turn it into a positive. Create new traditions for yourself and your family now. Holding onto the existing traditions can be painful. Life has changed. Now is the time to build new traditions. Do not try to outdo the other parent by spending more and spoiling the child. This will create more problems in the long run. Your child will learn to play one against another and become a master manipulator as they grow older. This is not a situation you want as they turn into teens. Ask your family and friends to support you during this time. Explain to them that this is a tough time for you emotionally. Let them know if you are uncomfortable with your spouse being at the same dinner or party, etc. Do not wall yourself off from the world and spend time dwelling on the past. This will not accomplish anything and will eventually make things worse. Having said that, if you do not feel like going to a party, do not go. Give yourself some patience. Give yourself some time and let yourself heal. Treat yourself. Buy yourself a present. Give yourself a break. Enjoy a few moments of solitude. Whatever it is that makes you take a step back and reset yourself, do it. You deserve it. Divorce is hard. It takes an emotional toll on everyone even if both parties are completely on board and in agreement. Give yourself time to heal and take things one day at a time. Are you in need of legal counsel for a related issue? Contact me here.